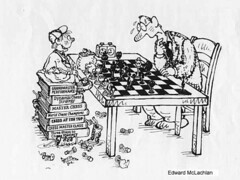 In each FIDE section there is a guaranteed £100.00 first prize and £50.00 second prize. 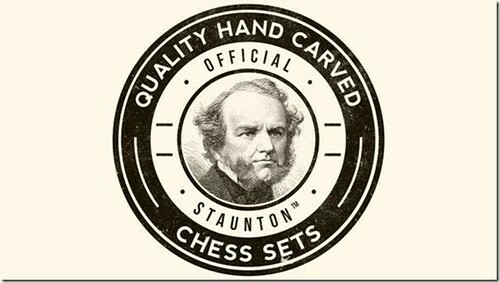 There is also a £30.00 rating prize in each FIDE section. 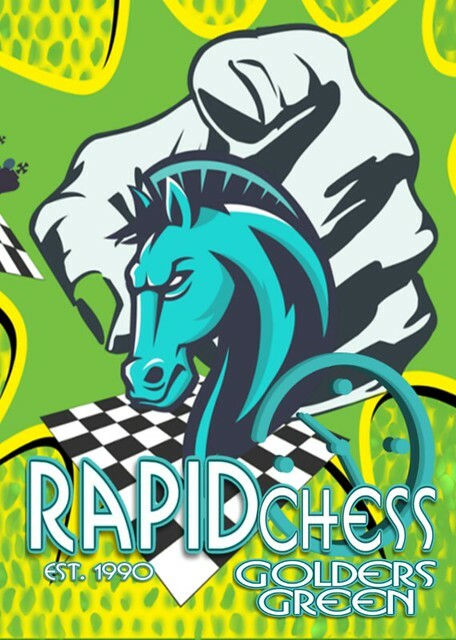 Please note that we are now using FIDE rapidplay ratings in all sections to determine seedings for pairings and for rating prize bands. This is because the vast majority of entrants now have a FIDE rating. We will continue to use ECF rapid grades to determine eligibility for sections, but this may change - your feedback would be appreciated. The rating / grading prize is usually awarded for the best score by a player in a grading band. We will allocate rating and grading prize bands based on the entries. Cash prizes are always split between tied players (i.e. two players tied for first place would win £75.00 each). No player may win more than one cash prize, but we will always award you the highest cash prize possible and distribute the balance to other players. In the My First Tournament Under 80 ECF section, we will have trophies and medals for the first three places and certificates for participants. You can play in this event even if you have played in a tournament before as long as you have a grade Under 80 or are ungraded and have never been ECF 80 or over, or the equivalent. The organiser's decision is final when it comes to allocating you to a section! Please note that we do not have a traditional prizegiving ceremony, except for the Under 80 ECF section. We transfer prizes electronically - so if you win something I will need an account name, a bank account and sort code. I can also pay your prize by PayPal. Ungraded players please see the menu for special rules.